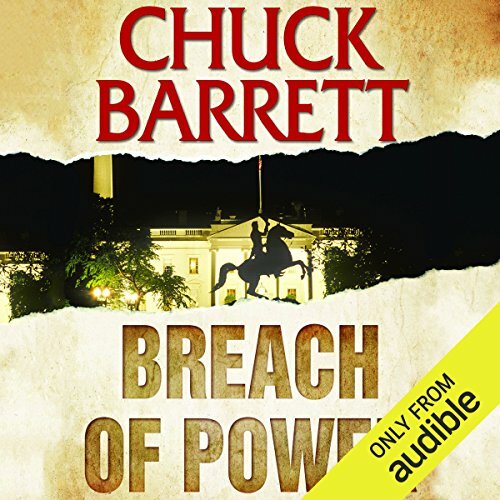 Showing results by author "Chuck Barrett"
Gregg Kaplan is not an ordinary man, but a man with special skills, courtesy of the United States Government. His assignment is to stay off the grid when he innocently stumbles into a blown witness protection detail in Little Rock, Arkansas. He simply could not walk away from the impending mayhem. After the dust settles, a mortally wounded Deputy U.S. Marshal makes him promise to personally deliver the witness to a U.S. Marshals Service safe site. Not just a promise, an oath. WOW! Constant action and suspense. Gregg Kaplan's partner has vanished without a word. He is inexplicably kept in the dark by his employer, the CIA, and ordered to stand down or face the consequences. Refusing to follow orders, Kaplan strikes out on his own in search of Isabella Hunt, the woman with whom he is in love. Following a tip that led him across the country to a small town in Wyoming, he finds himself in trouble once again when two of the town's bullies assault a young Native American woman. This time it lands him behind bars. Great story by a master storyteller! 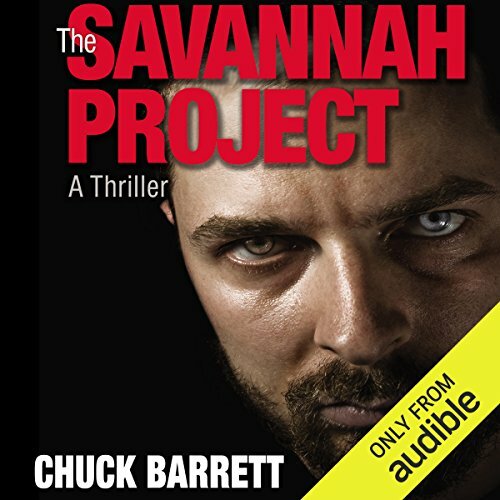 Terrorism, duty, and personal safety collide when Jake Pendleton, an investigator for the NTSB, is called to investigate an aircraft accident in Savannah, Georgia during the St. Patrick's Day celebration. The accident, which at first appears to be quite run-of-the-mill, turns out to be anything but. Since Jake is not willing to pretend there are no suspicious circumstances and more than the usual share of rather unlikely "coincidences," he sets off a veritable avalanche of secrets, violence and treachery. 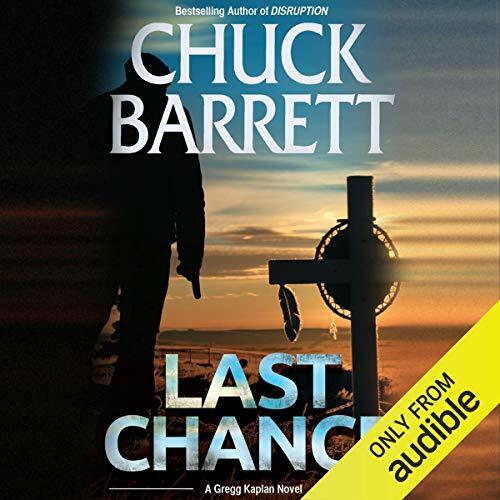 Former Naval Intelligence Officer turned secret operative Jake Pendleton finds himself in a pulse-pounding race to stop a cyber-terrorist from releasing a string of the most heinous cyber-crimes the world has ever seen. Crimes that could render the world's advanced technology useless. Jake teams with his partner, Francesca Catanzaro, to track down their only lead, a white-hat hacker in Italy known only as The Jew. 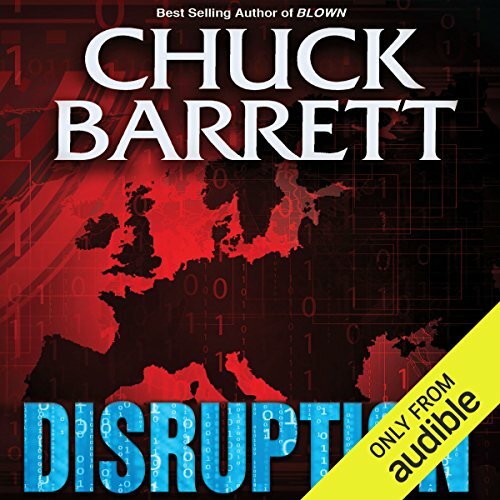 A man who might hold the key to stop a group of black-hat hackers from causing worldwide chaos - tag named Disruption. So Glad Jake Pendleton is back!!!! Former NTSB Investigator Jake Pendleton faces a dilemma as the line blurs between right and wrong. After his judgment comes into question, Jake is entrusted to his new mentor, an eccentric old man who sees beyond Jake’s flaws. 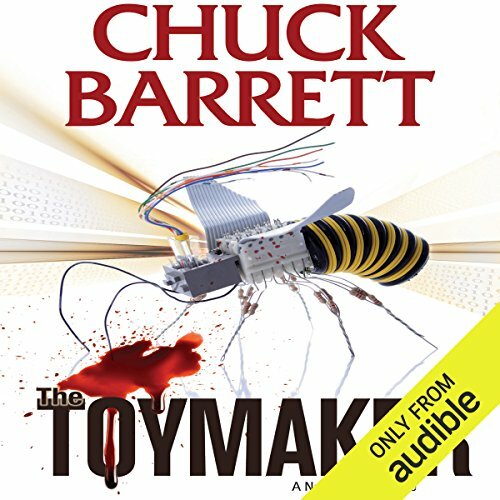 A man who makes ‘toys for spies.’ A man known as The Toymaker. 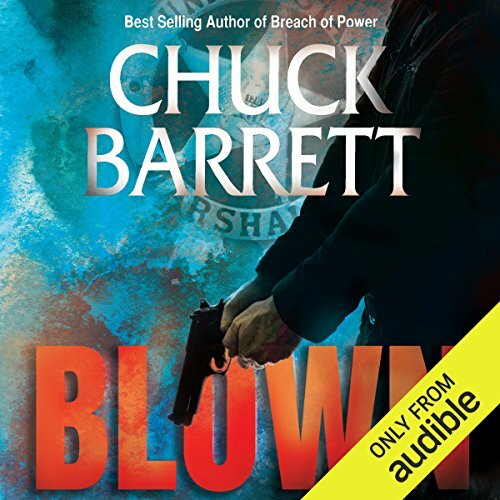 Jake’s first assignment reunites him with Gregg Kaplan in a daredevil mission to rescue a fellow agent held captive in Yemen. He risks his life to stop the first attack of an al Qaeda mastermind. A hiker finds a journal deep inside a glacier that was lost during World War II. On its frozen pages are etched the secret locations of treasures lost since the 1940s. But something more ominous is scribed in the journal, something that threatens the Presidency of the United States.